Indonesia is an archipelago, and there are many large and small islands separated by oceans. This means Indonesia has a number of unique and fun facts to be enjoyed. Here are just a few of them. 1. On the Kartini Day, Indonesian children can wear Indonesian cultural costumes along with their friends. Kartini Day commemorates Kartini’s fight for women’s right to education. Schools today celebrate the day by allowing children to wear Indonesian cultural costume. 2. One of the Indonesian traditions is having a party for boys who undergo circumcision. At the party, the circumcised child receives money from his family and parents’ friends that can be used to buy toys or anything else that he likes. Fun! This tradition motivates boys to undergo circumcision although sometimes the process is a little painful. Circumcision is one of the rules of Islam – the most prevalent religion in Indonesia. 3. Indonesia has a very diverse nature, from the snowy mountain and savanna meadows to the tropical forest. Although located on the equator, the landscape in Indonesia is very diverse. 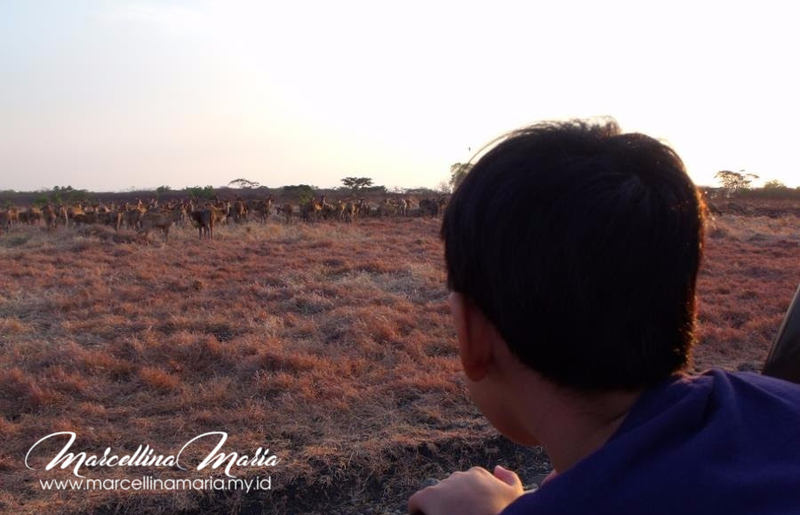 You can come across the snowy area of Mount Jayawijaya in Papua, and then there are savanna meadows in Baluran East Java and some areas of West Nusa Tenggara and East Nusa Tenggara. Tropical forests can also be found on the island of Borneo. While beautiful beaches with coral reefs can be found in most of the coastal areas of Indonesia. 4. Indonesia is a very linguistically diverse country with more than 750 different languages and dialects! If we step from one area to another we come across different dialects even different languages. These language differences are very interesting to learn! 5. Indonesia is the original habitat of the biggest lizard in the world: Komodo Dragon. Komodo Island is the natural habitat of Komodo dragons. You can visit here to see the life of Komodo but make sure you follow all the rules because the Komodo dragon is a venomous predator. The venom is in its jaw which contains an anticoagulant – a chemical substance that prevents coagulation of blood of its prey. 6. With more than 300 ethnic groups, Indonesia is regarded as the home of world handicraft. Every ethnicity in Indonesia has its own unique style and philosophy of crafts! Amazing! The most representative handicraft of Indonesian culture is the Indonesian traditional fabric called “Wastra Indonesia” that are the batik, kain tenun and many other fabrics. The motifs and colors of Indonesian fabrics vary in each region and culture. If you visit Indonesia, be sure to buy Indonesian fabrics and learn about the philosophy behind the motifs. 7. There are thousands of types of traditional snacks that can be enjoyed by Indonesian children. Indonesia has many kinds of cakes and snacks. Each culture has a different way of cooking according to the natural wealth of each region. For example, areas that grow coconut will have a lot of snacks made with coconut. For areas that have many pineapple plants, there will be snacks made from pineapples. Indonesians love spicy food, there will always be “sambal” in the food. 8. Indonesians love spicy food. 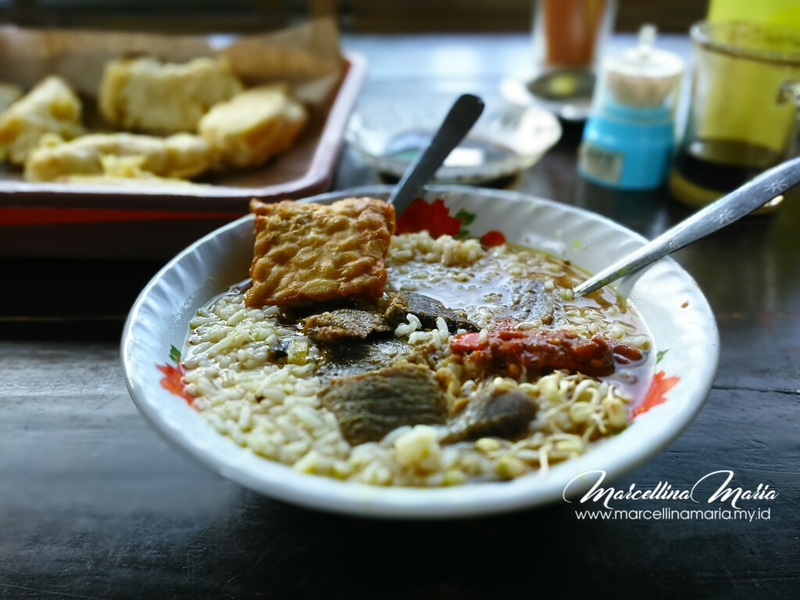 If you are traveling to Indonesia, it will be hard to find authentic Indonesian cuisine that is not spicy. In some families, children from a young age are accustomed to eating spicy cuisine. If you are traveling to Indonesia with a young child, you can buy non-spicy food for your child in either Chinese food or a Western restaurant, or buy fried Indonesian dishes but let the seller know that you do not want sambal. 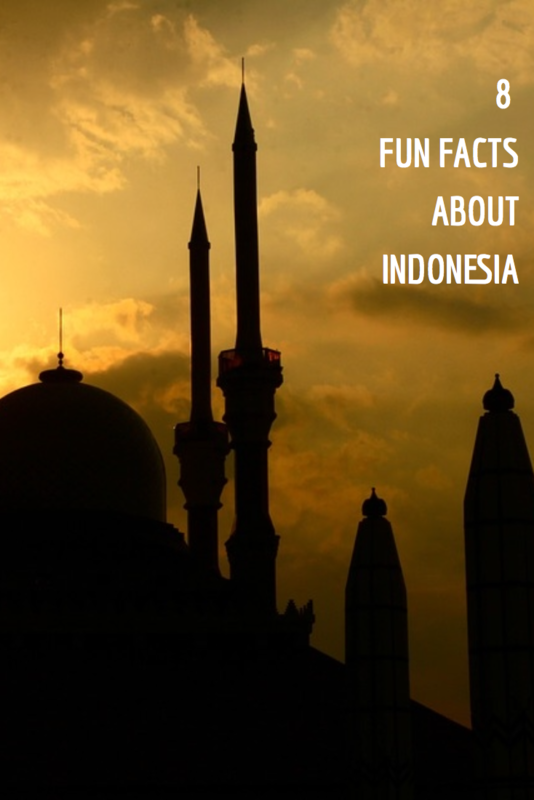 Now that you know some of the fun facts of Indonesia you know there is so much to enjoy and learn here! We welcome you to visit and have more fun! Interested in learning more about Indonesia? Check these other articles out. Thank you for teaching us about another Culture I can’t wait to share it with my son.